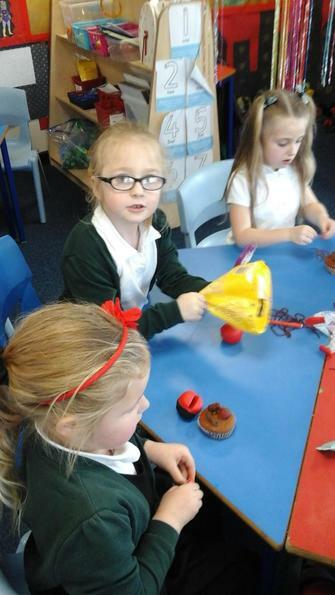 Westwood decided to hold a cake sale in order to raise money for MacMillian cancer research. 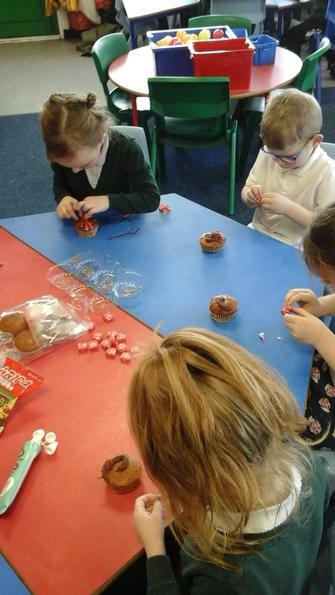 Blossom class made rice krispy cakes and decorated them with marshmallows, chocolate and sprinkles. 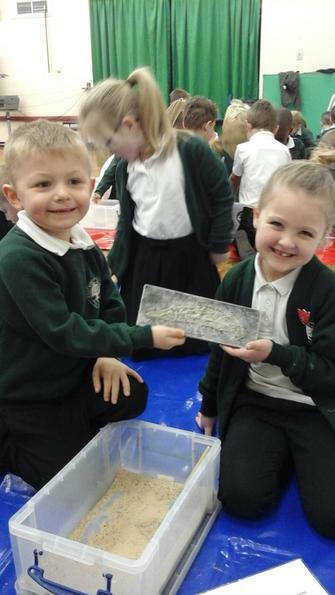 I think that there are some bakers in the making in our class! 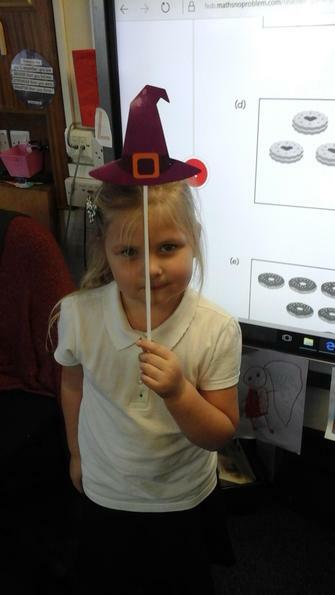 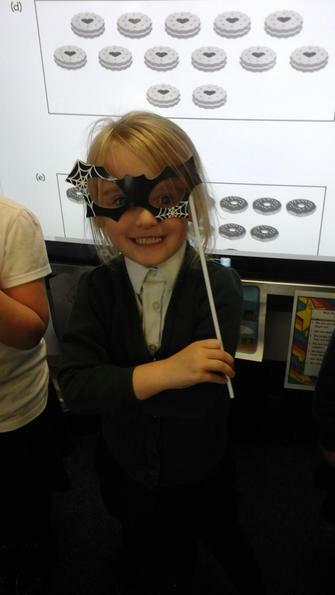 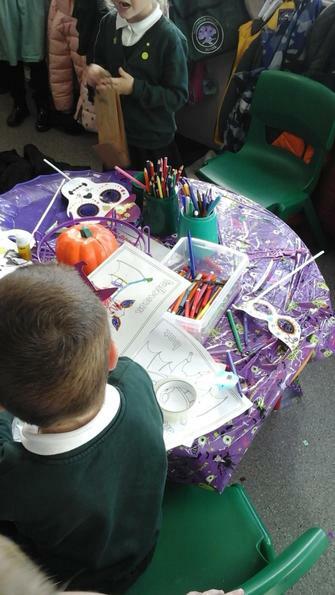 Mrs Thornton brought in lots of Halloween goodies for Blossom class to play with. 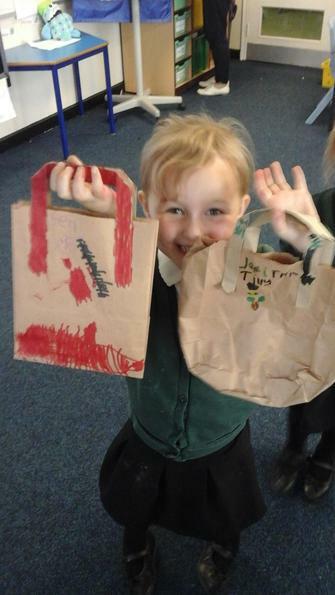 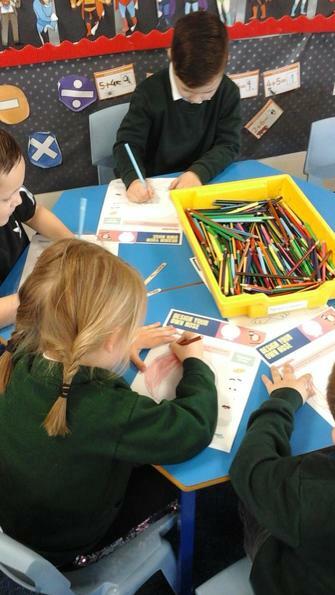 We drew lots of scary pictures and made our very own trick or treat bags. 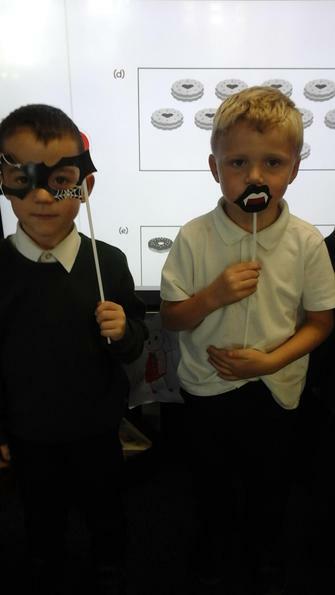 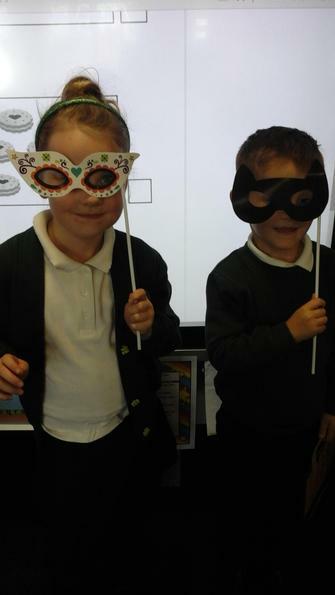 We then played dress up with the scary masks! 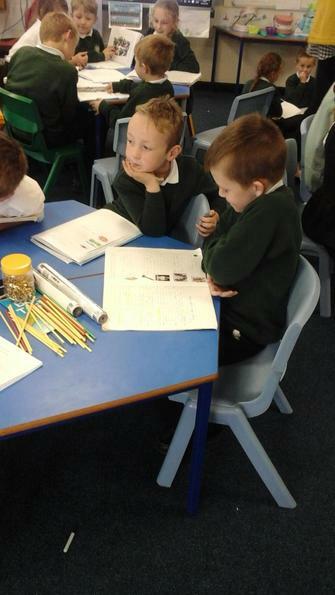 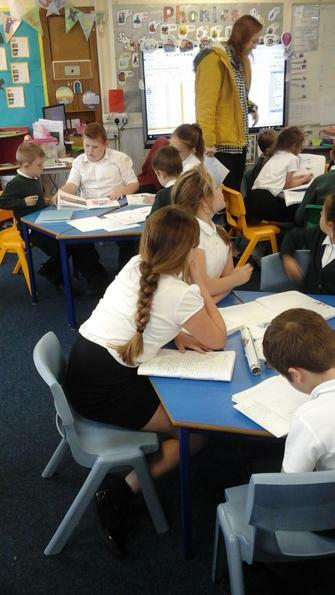 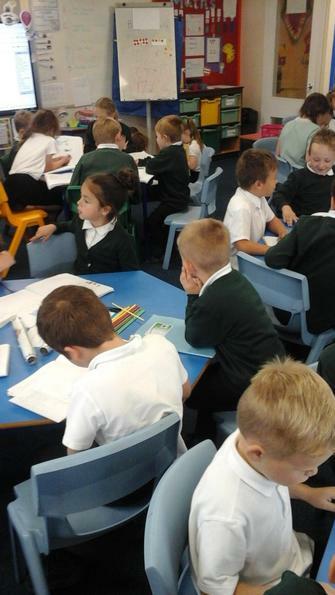 We had the very exciting opportunity to work with Oak (year five) class discussing our adventure books. 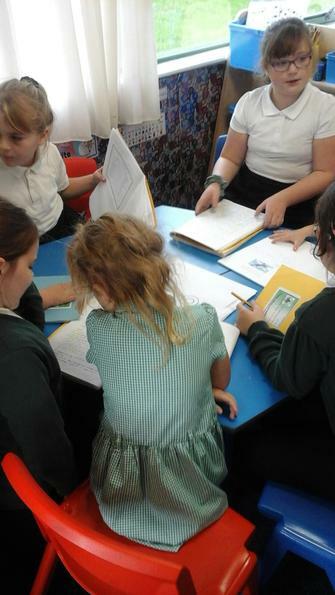 We got to show them all of our hard work that we have been doing this half term and they showed us their super writing! 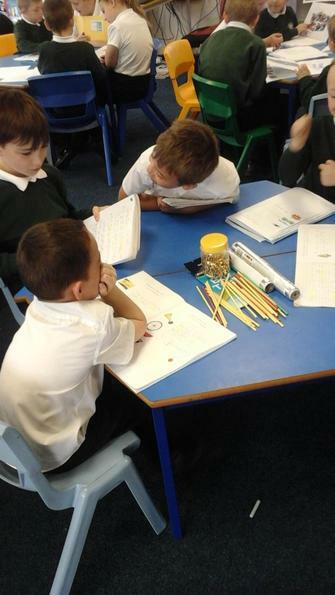 We are going to do some super writing next half term to show them how much we have improved! 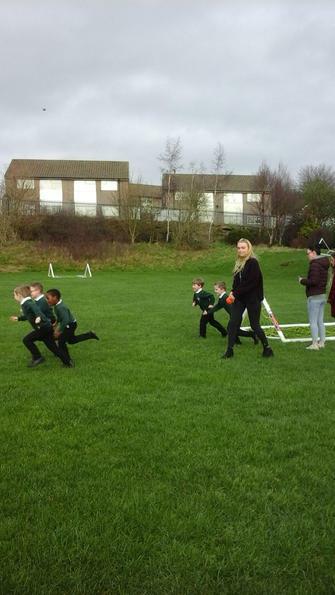 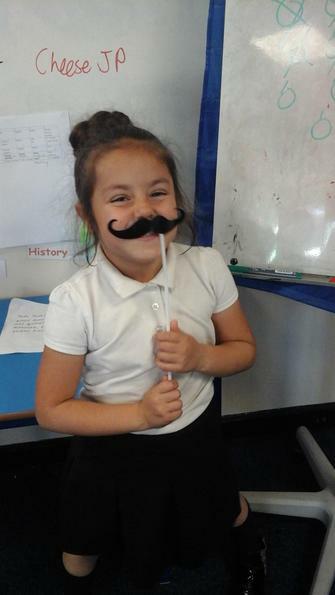 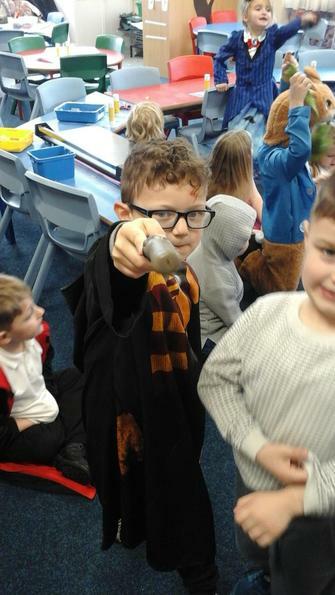 Westwood Primary children were all superstars with their attendance this term, which meant that they were allowed a treat! 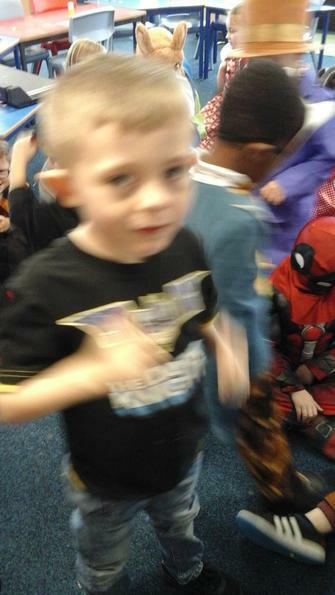 All of the children came in in their pjs and spent a whole afternoon going around the classes and listening to stories. 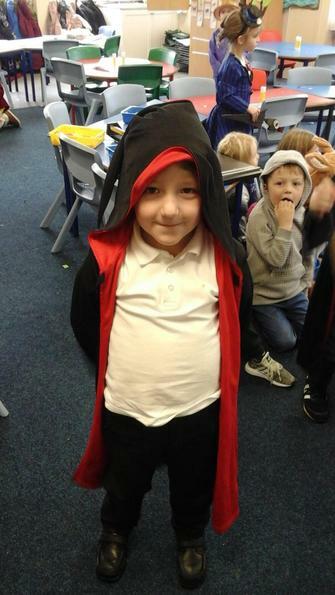 KS1 and EYFS had the very exciting opportunity to watch a fabulous production company come in and perform Snow White for us. 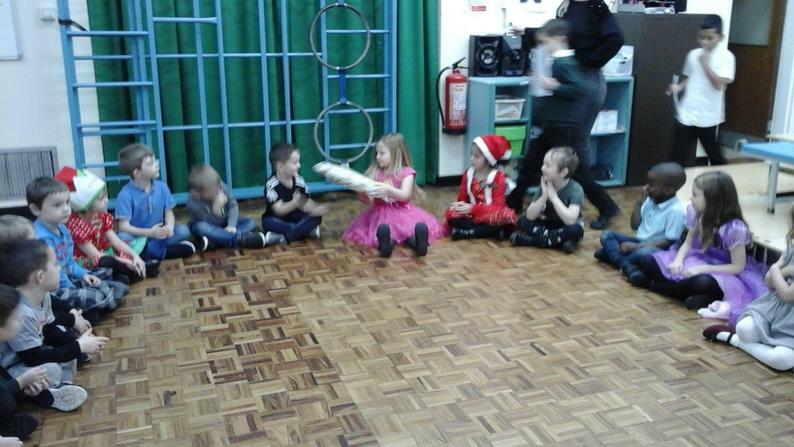 We had lots of fun singing, dancing and joining in! 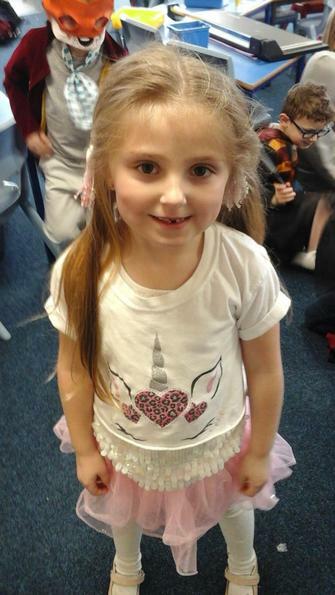 Blossom class had lots of fun wearing wacky hair styles for children in need. 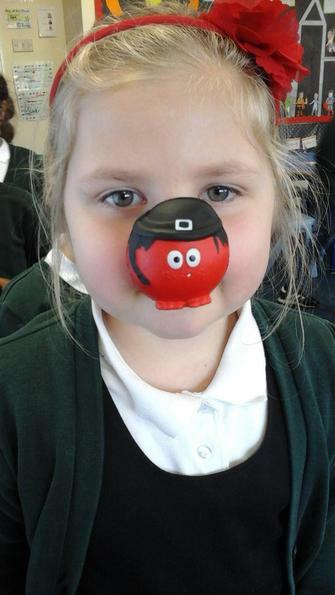 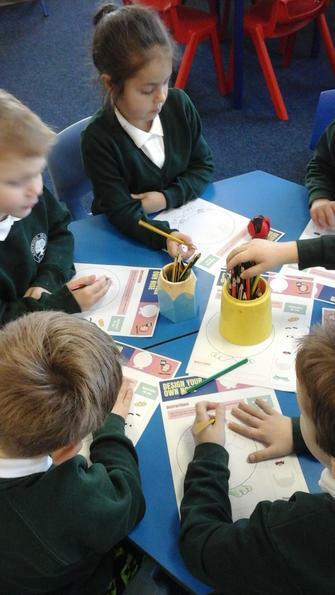 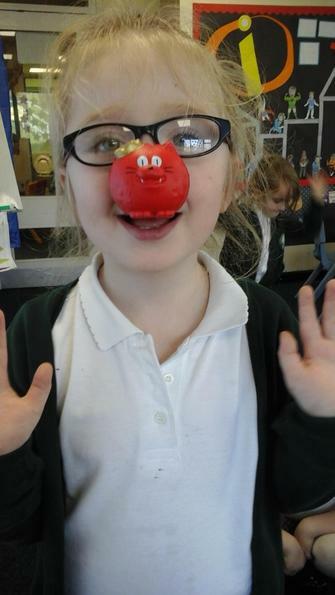 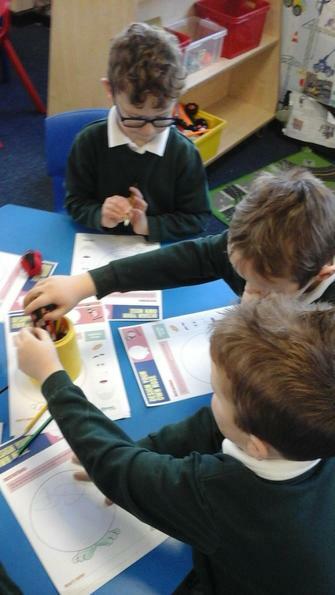 We learnt all about children in need and why it is such an important charity. 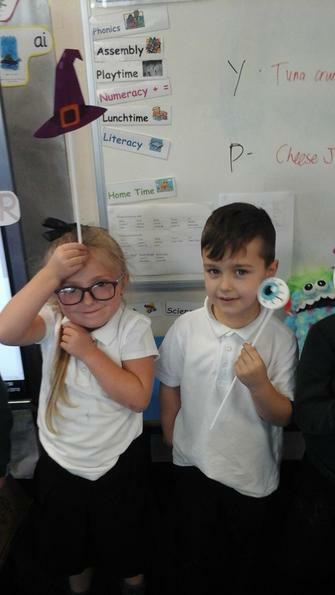 Look at our funny hairstyles! 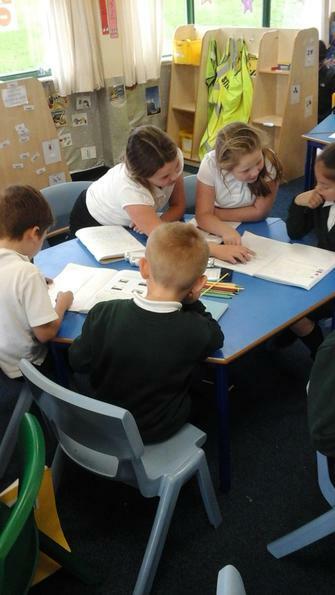 Blossom class were very lucky to have a judo instructor come in to give us a taster session. 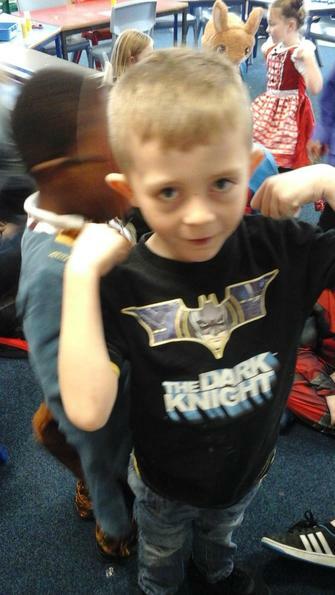 We had lots of fun learning all about judo and know lots of good moves now! 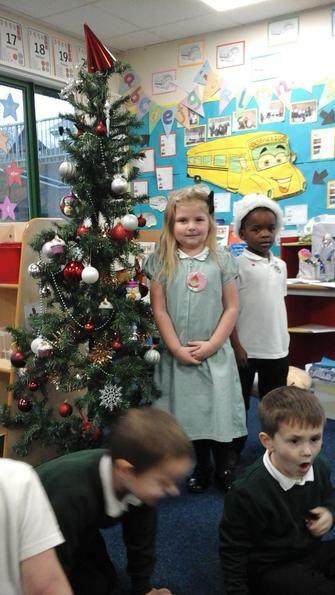 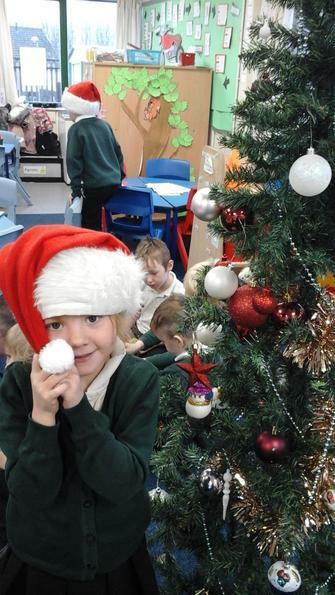 It's Christmas time in Blossom class, we love to dress up in the santa hats and props and have been making lots of lovely decorations for our Christmas tree. 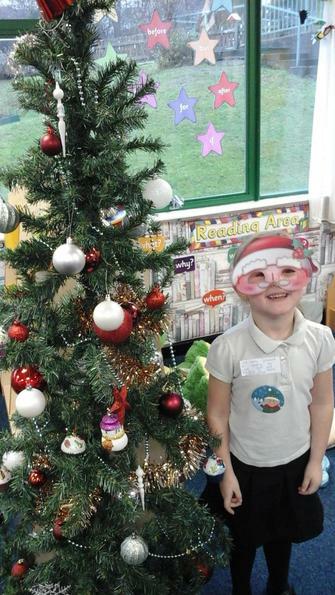 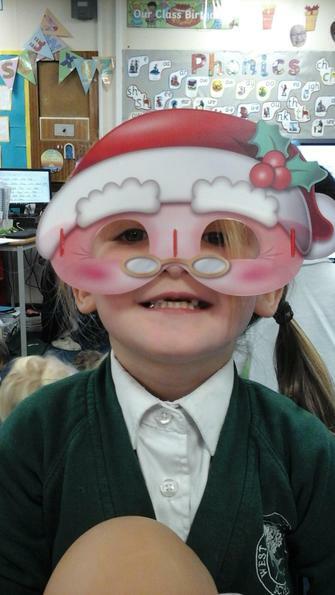 We have all been super good as there is a santa cam in our classroom and father Christmas is always watching! 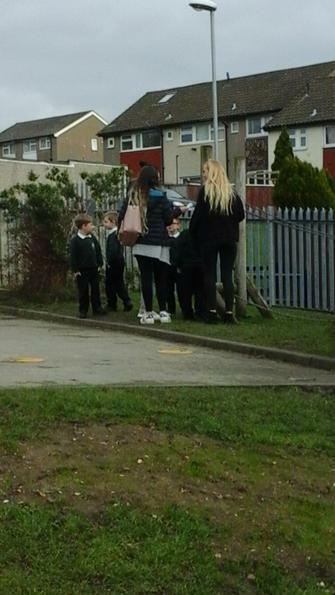 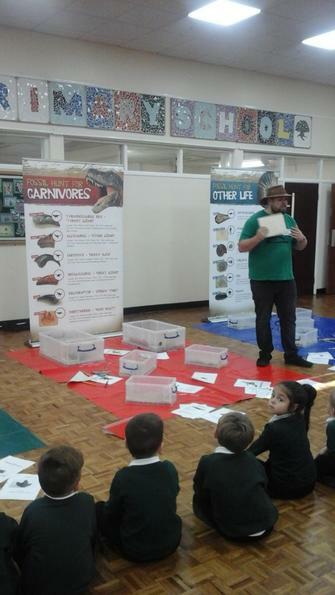 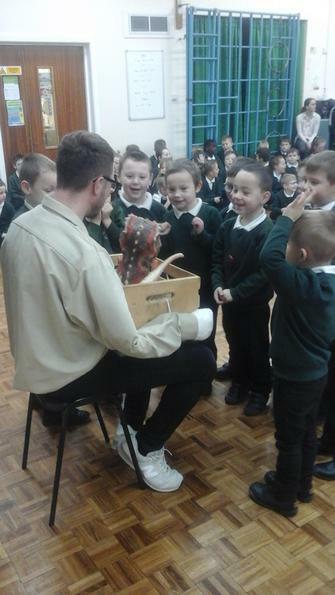 KS1 have been learning all about dinosaurs this half term, so it was only right that they came in to visit us! 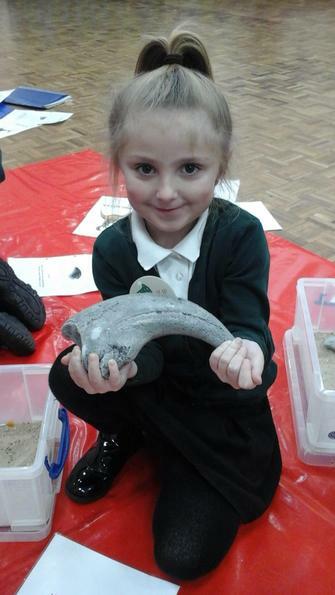 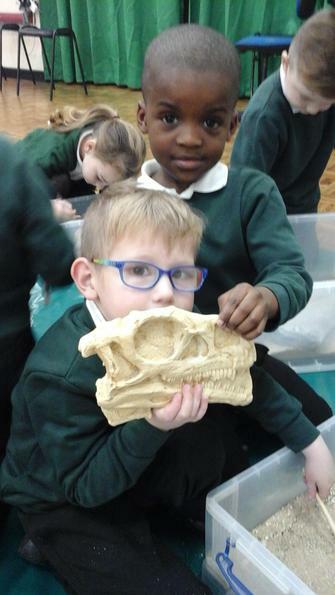 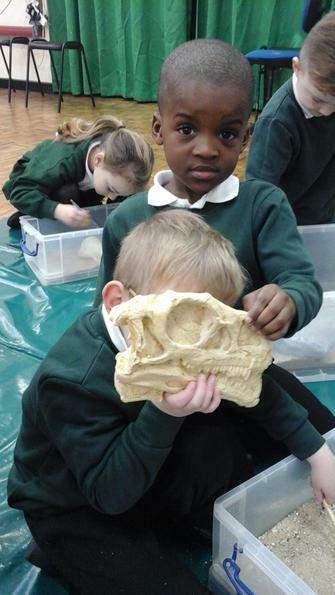 We had lots of fun learning about different fossils and meeting baby Jack the dinosaur and Dan the grown up T-Rex! 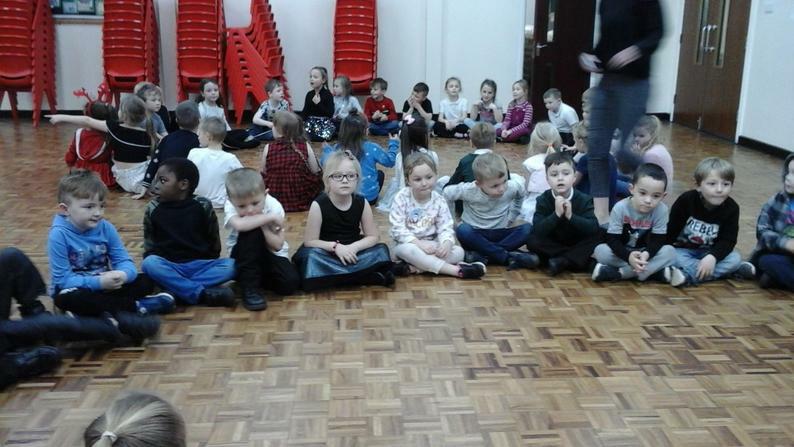 A big thank-you to all of the parents who came to watch the children in their 'Prickly hay' performance. 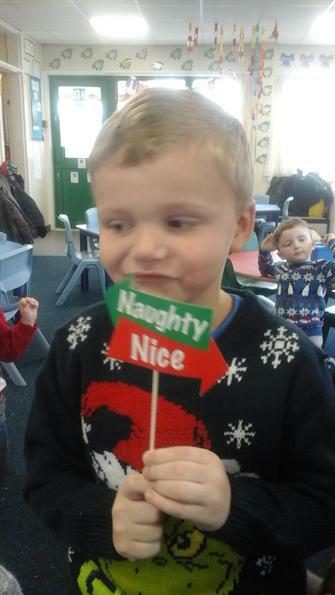 We hope you enjoyed it as much as we did putting it on for you. 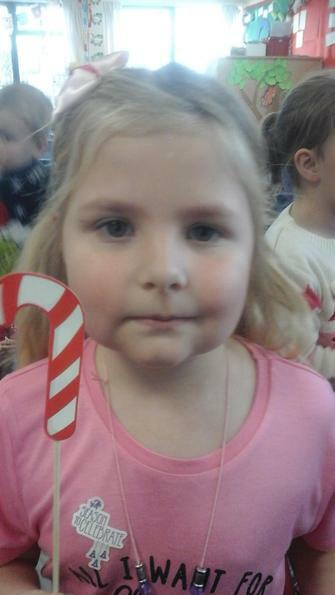 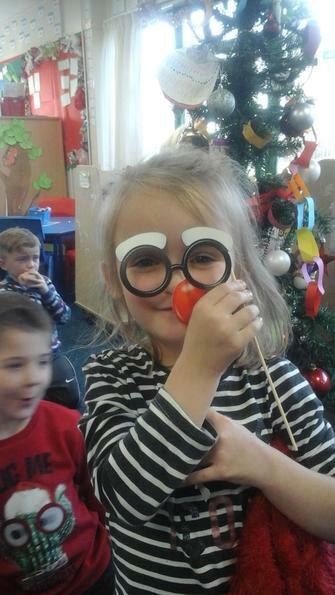 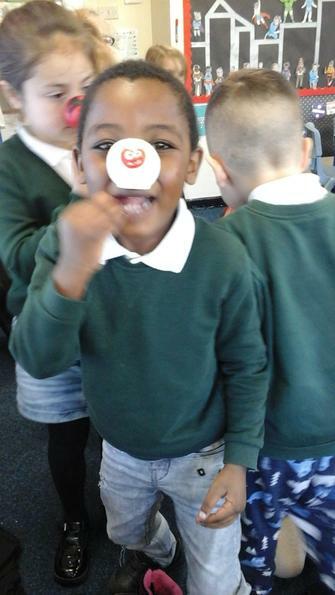 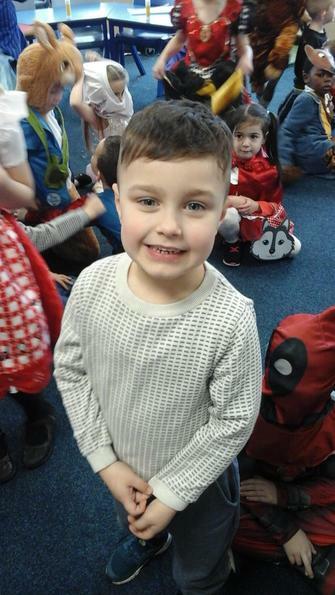 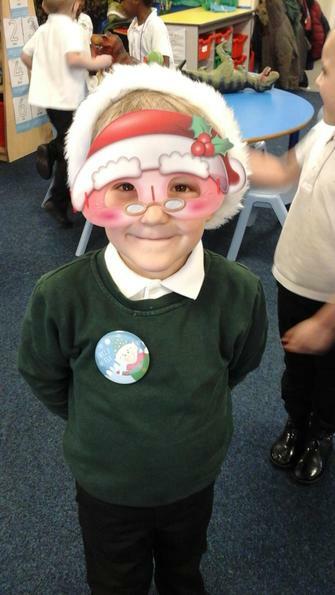 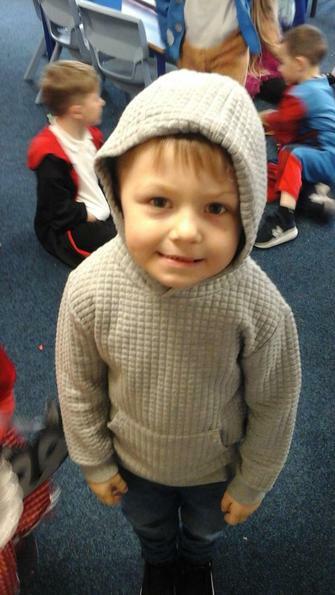 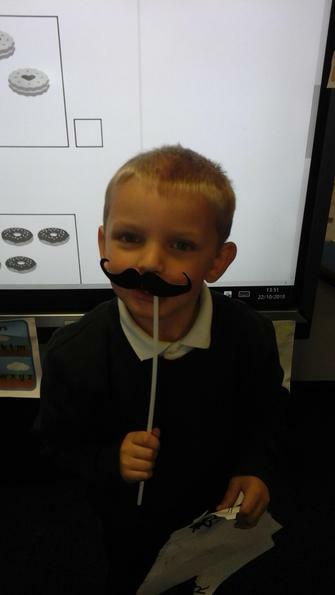 We all had lots of fun at our Christmas party. 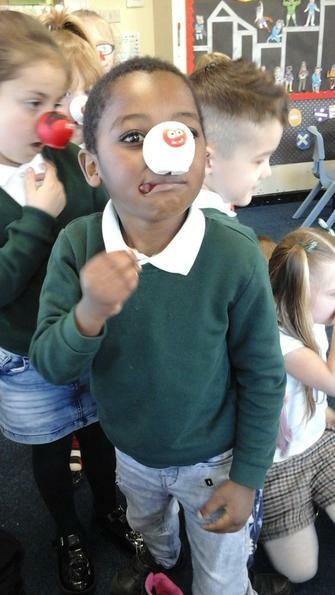 We ate lots of yummy food and played lots of fun games. 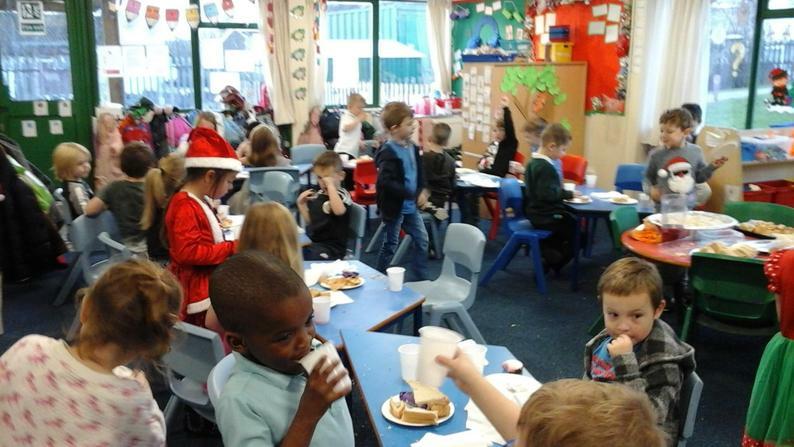 Toby surprised Blossom class with a homemade gingerbread house for us all to eat! 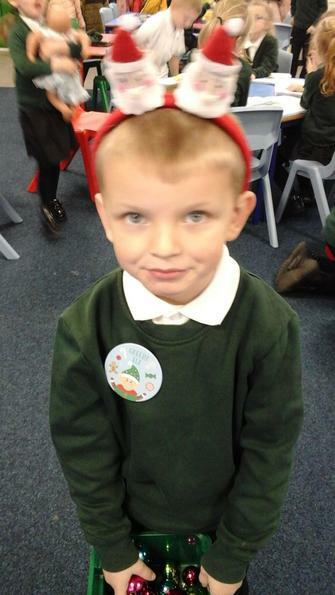 There was chocolate reindeer around the outside and it even had our class name on the front! 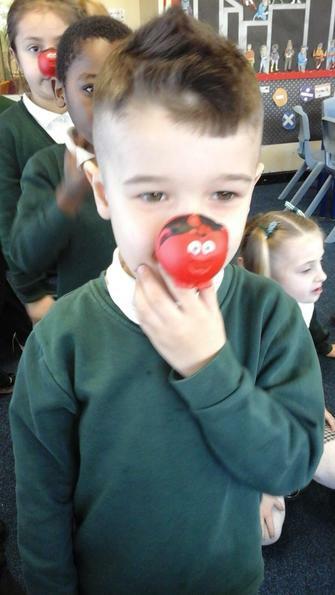 Thank-you Toby! 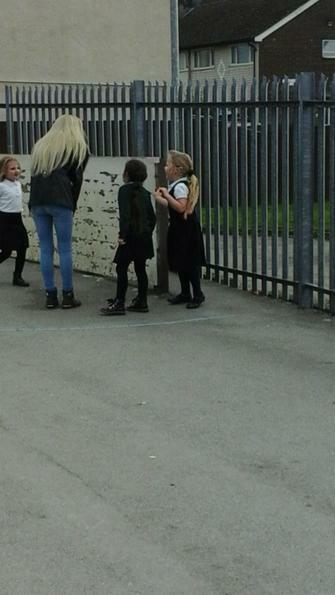 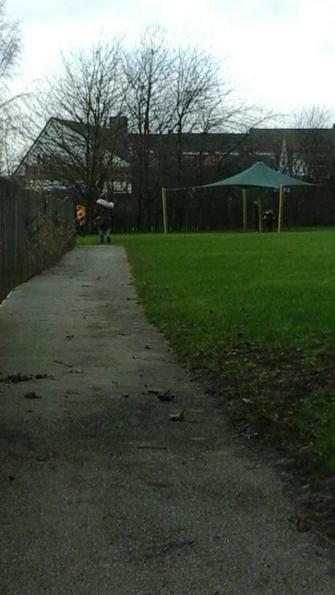 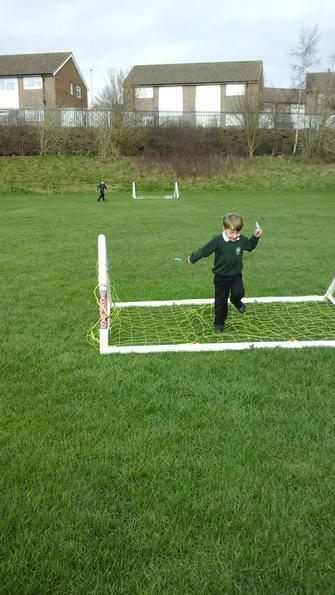 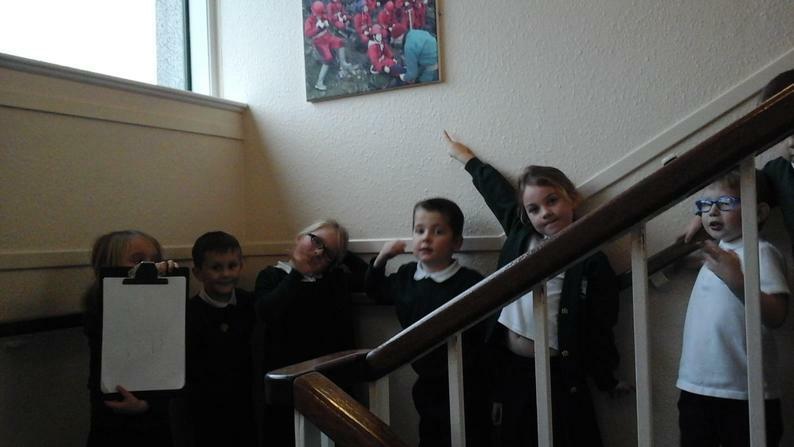 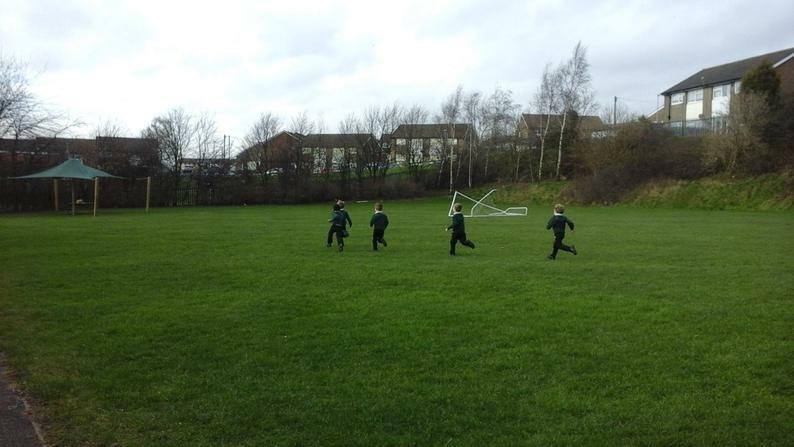 As we came to the end of our pirate adventure we decided to have a treasure hunt! 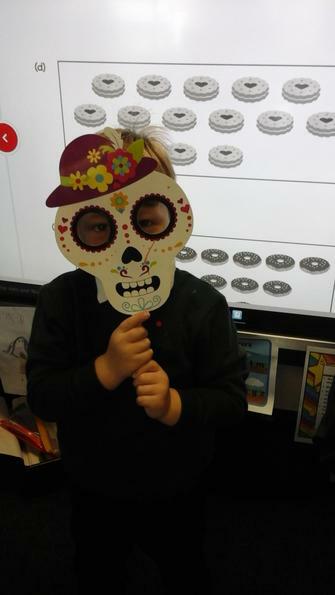 We invited our friends and family to join us and had lots of fun finding the treasure at the end. 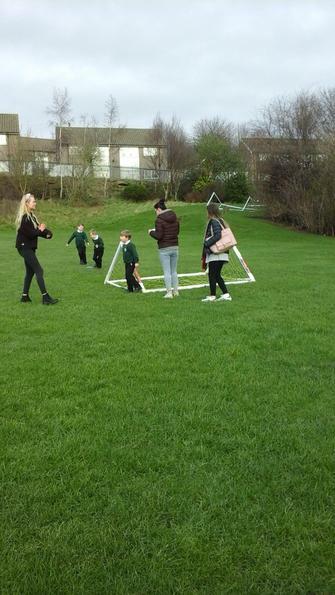 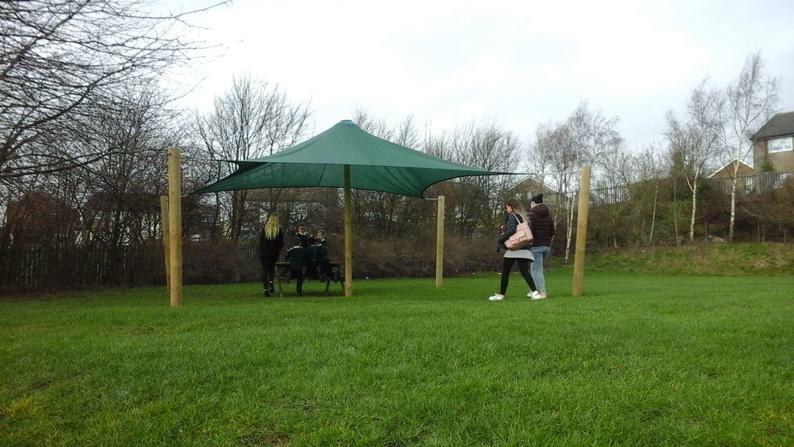 Thank-you to all of the parents and family who came and helped out. 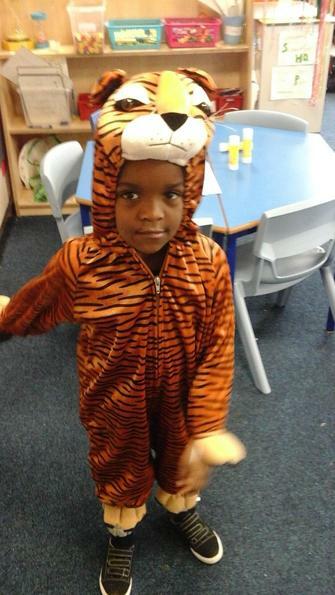 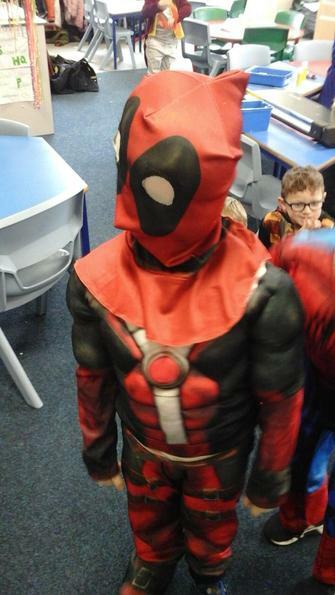 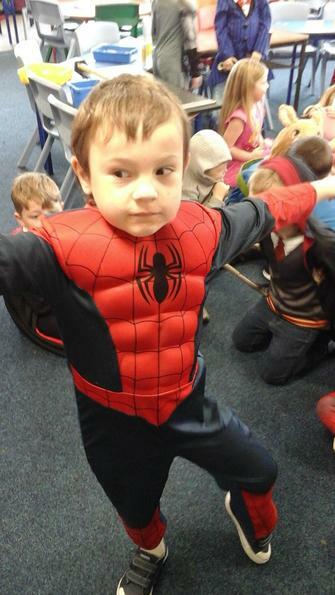 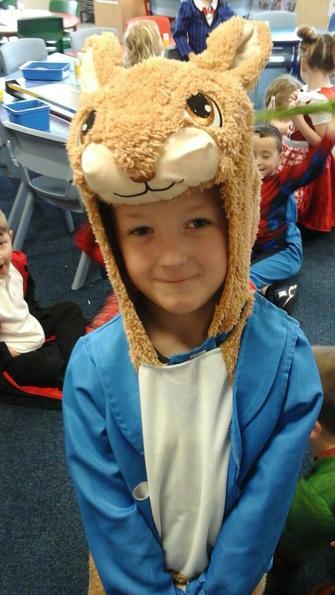 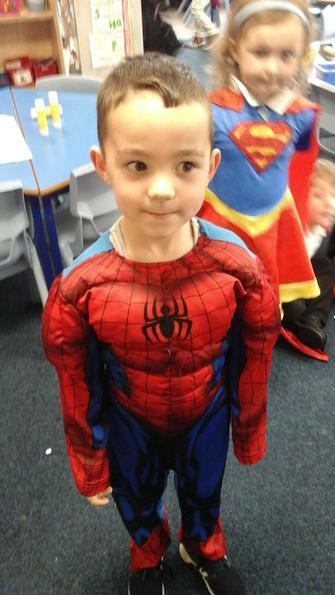 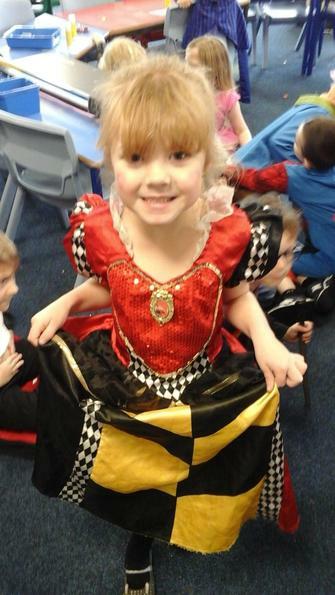 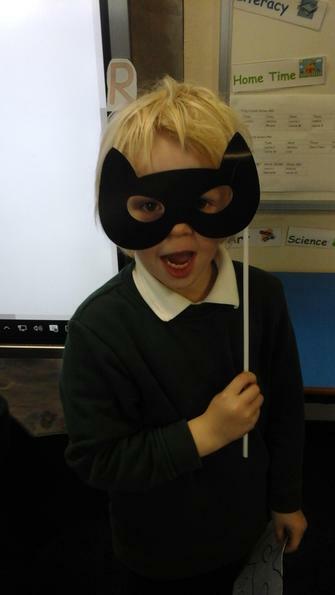 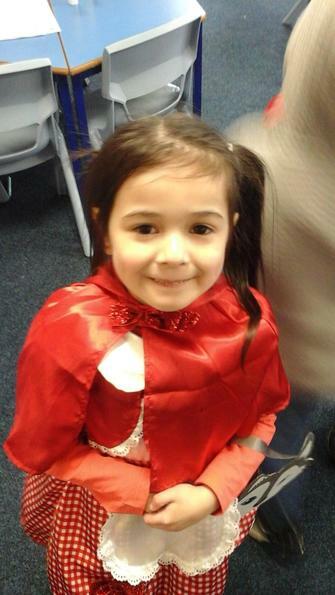 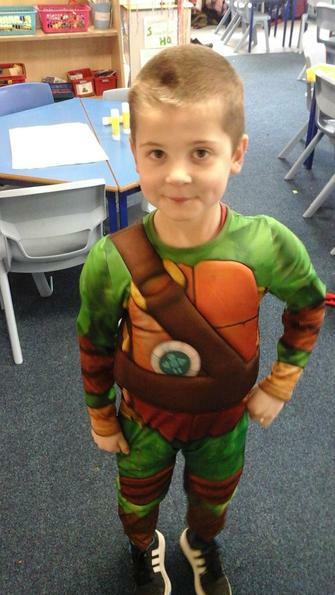 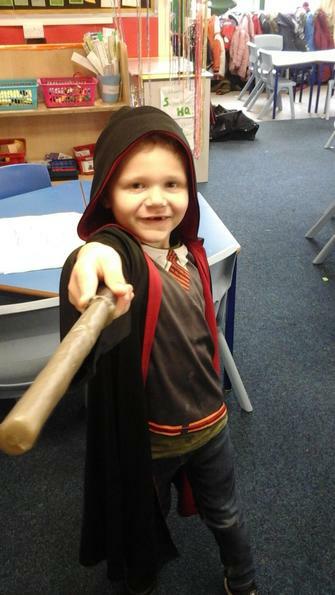 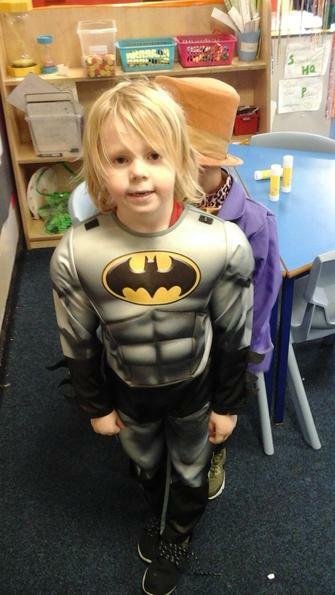 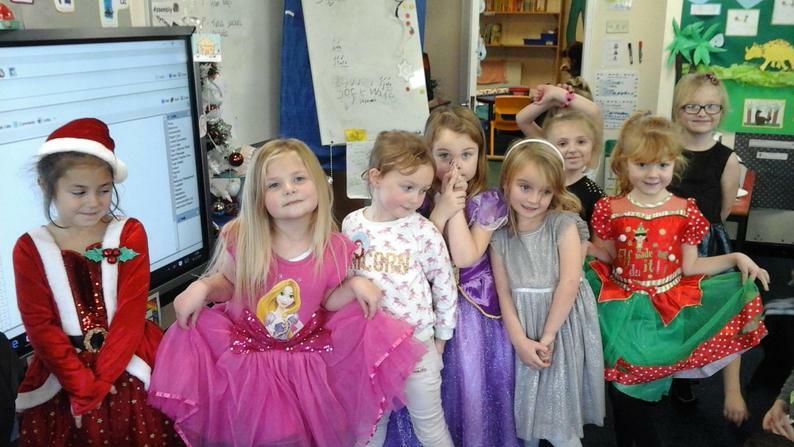 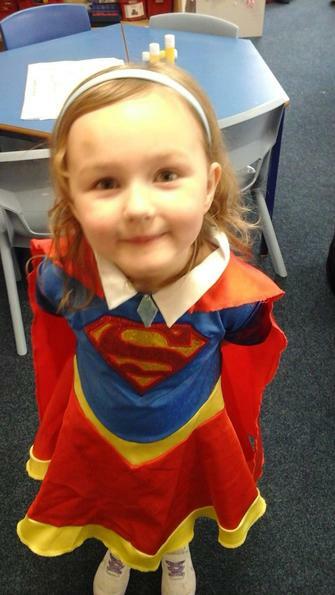 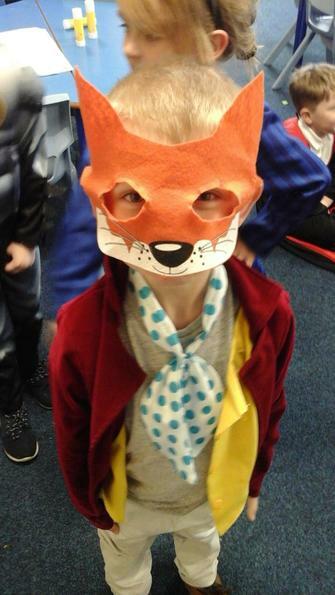 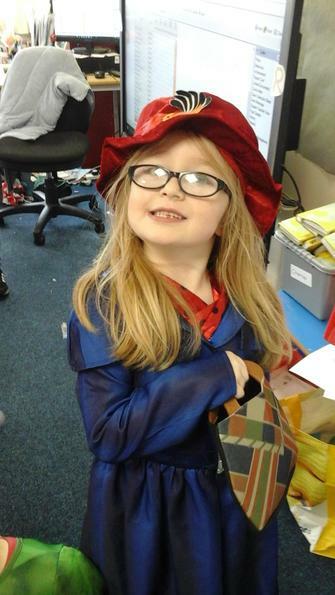 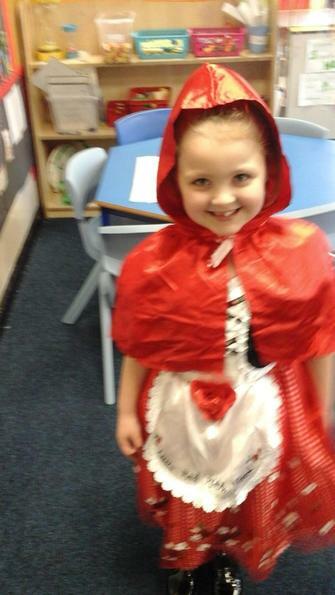 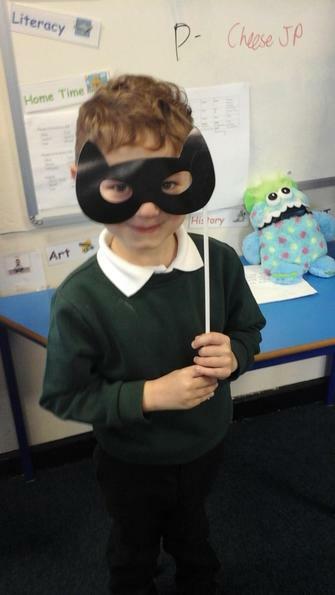 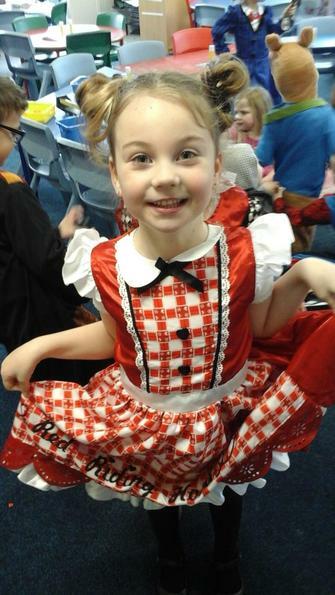 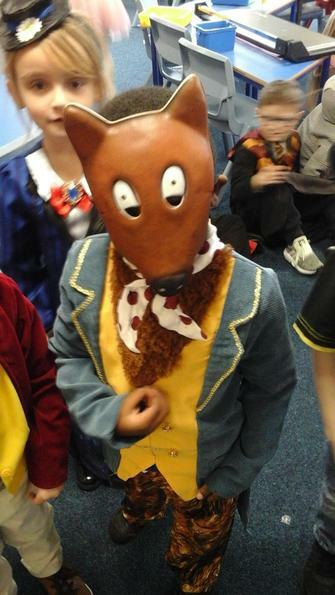 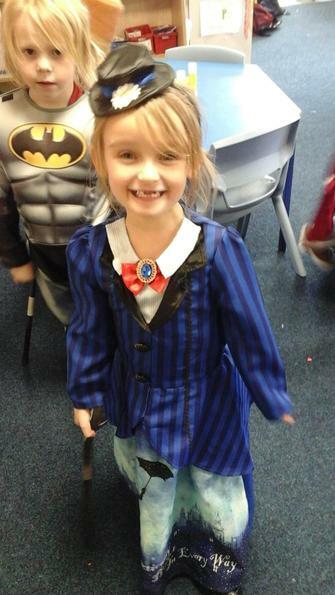 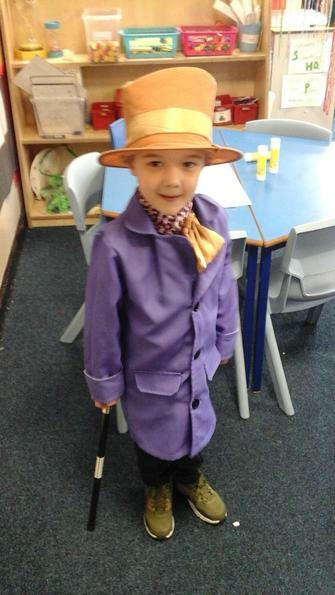 Blossom class looked wonderful on world book day, there were some very fun characters! 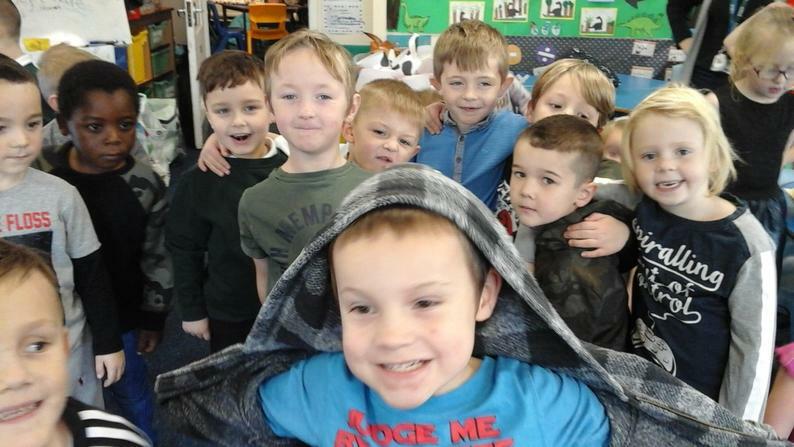 Westwood decided to hold a wacky trousers day in order to raise money for comic relief. 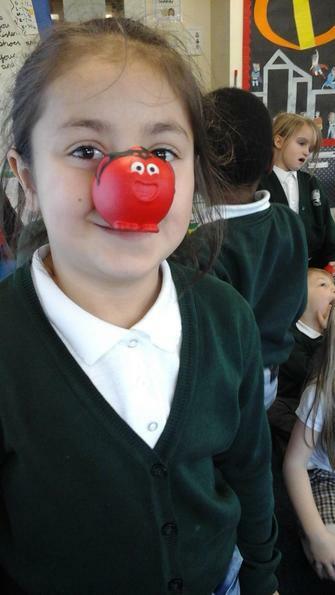 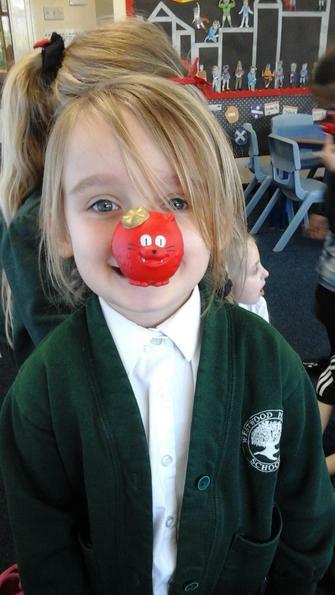 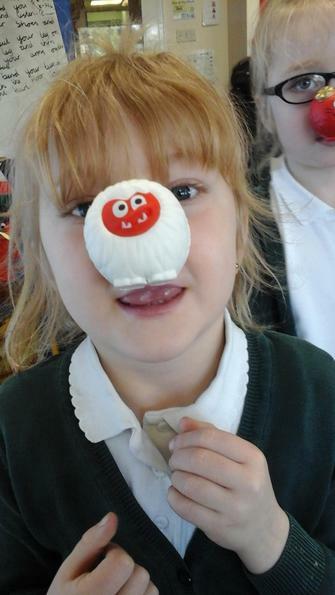 Blossom class also made yummy red cakes to sell - we had lots of fun and raised money for an important cause!